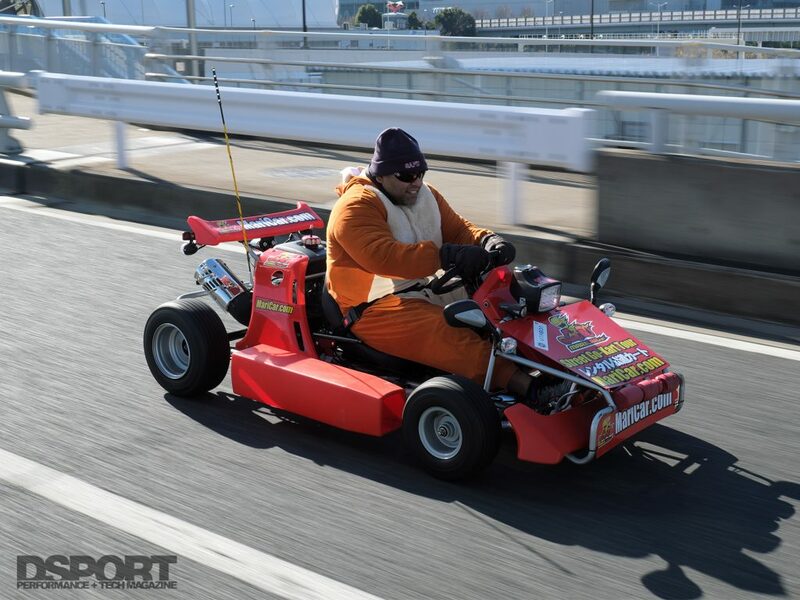 There are many ways to explore Tokyo, but there is only one way you can do it in style. 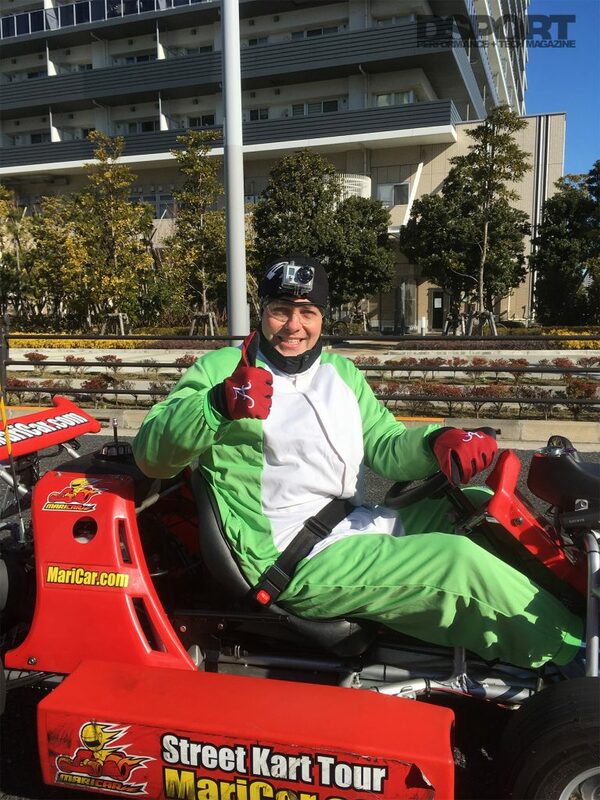 If you’re a fan of the Super Mario game, if you’re an automotive enthusiast, or if you’re simply an adventure-seeker, driving around Japan in Mari Cars is a unique and crazy experience. 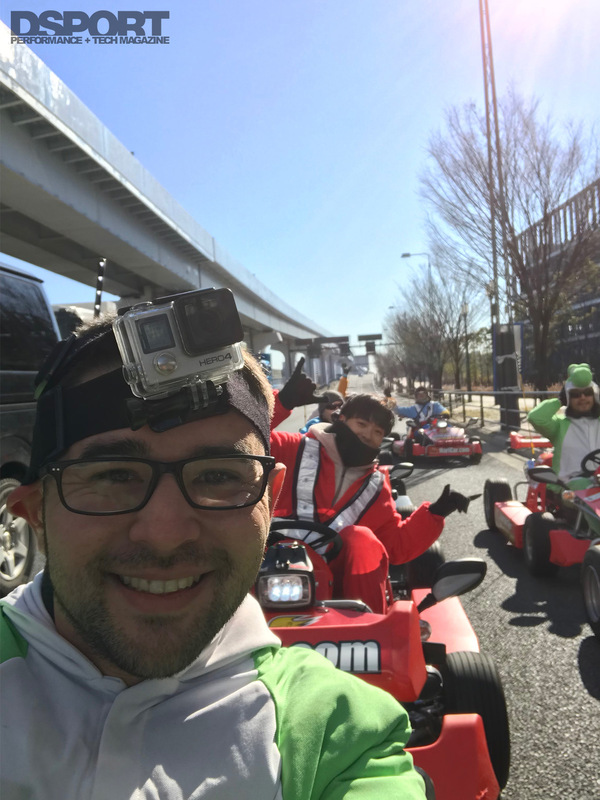 On the 2018 DSPORT Tokyo Auto Salon tour, the itinerary included this adrenaline-pumping activity. 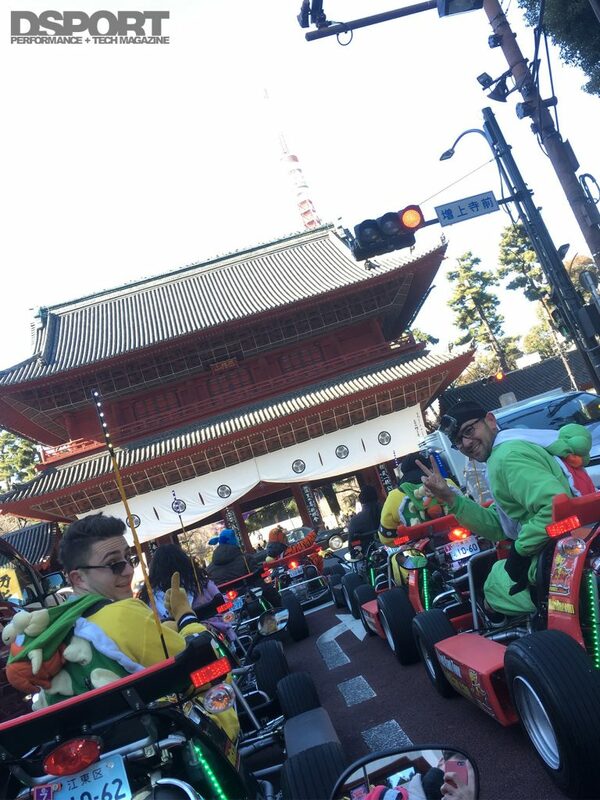 We basically got to drive Mari Cars around Tokyo, Japan in the middle of traffic and in nothing but style. 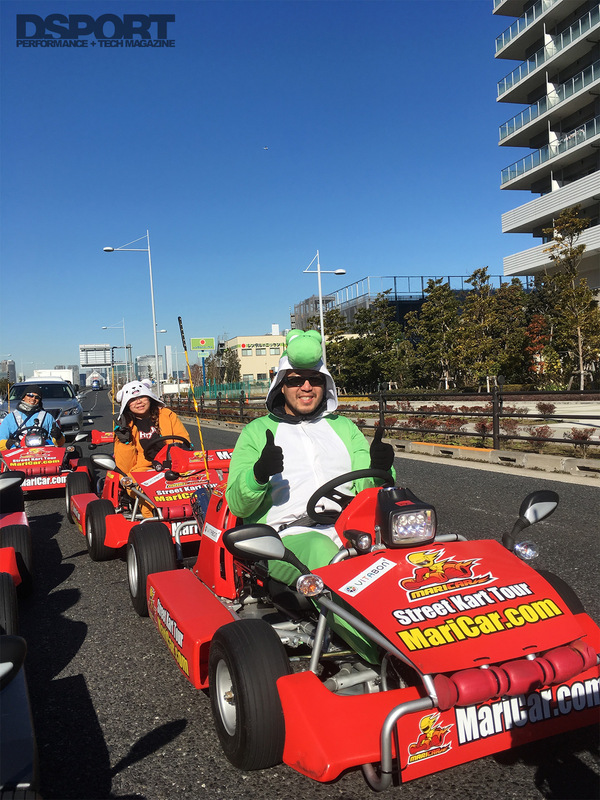 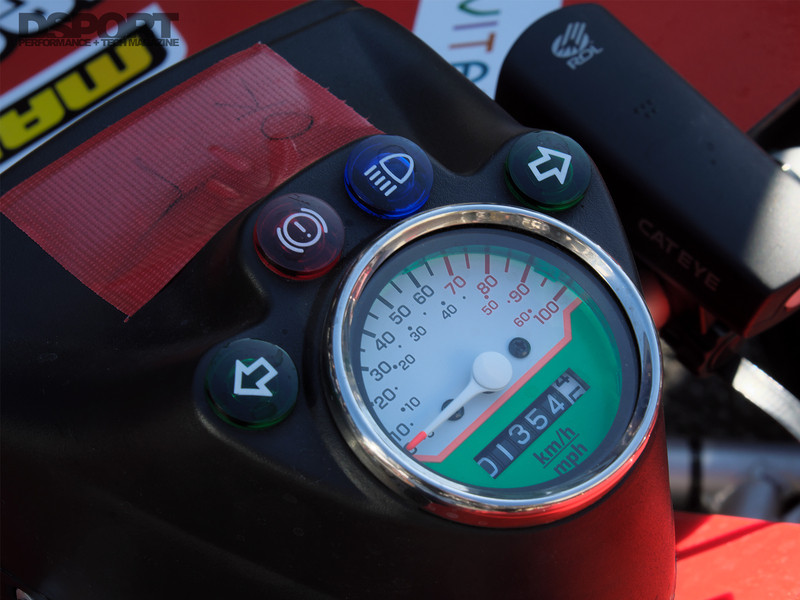 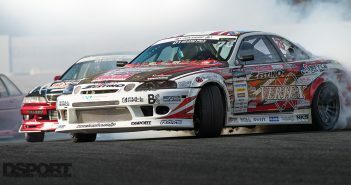 The Mari Cars are extremely responsive and can reach up to 50 MPH, so there is no lack of thrill in this adventure. 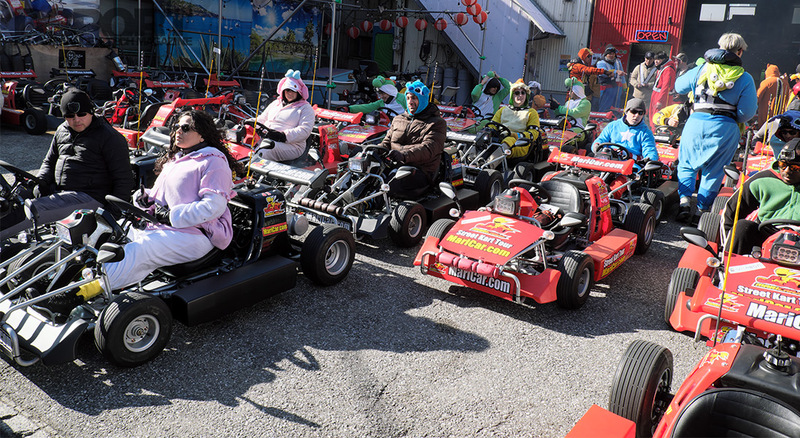 If you need something added to your bucket list, this is it. 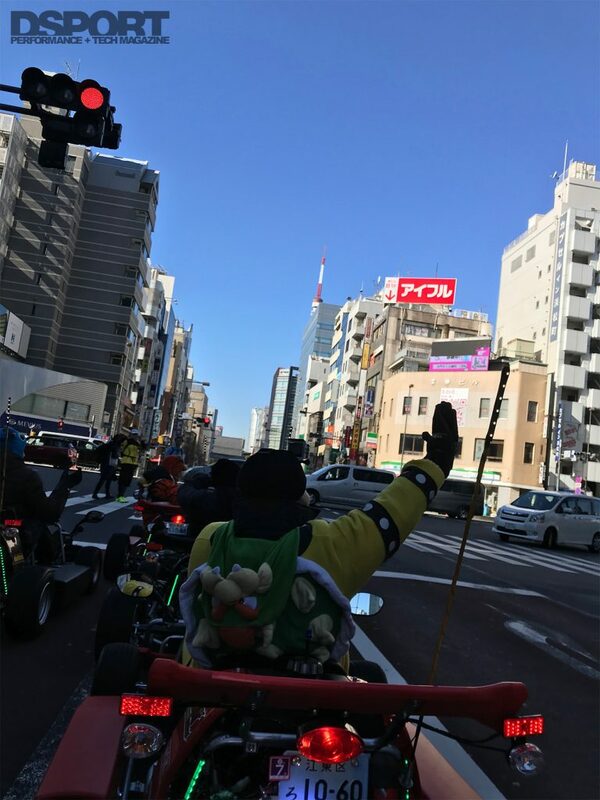 The kind people of Japan continued to show their friendliness by waving at us every chance they got. 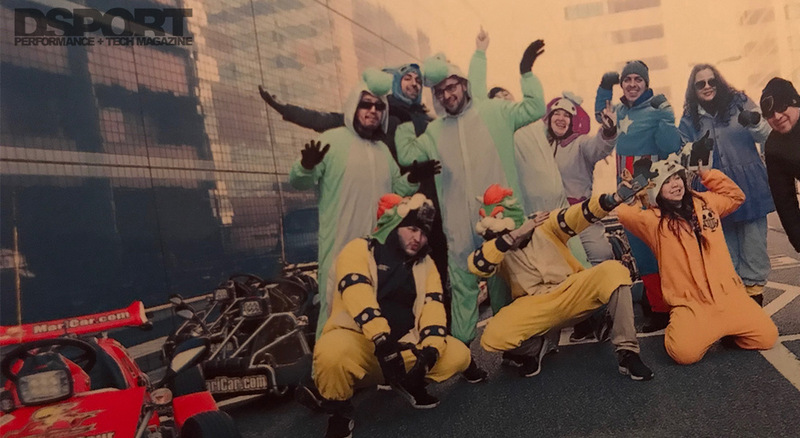 They are some of the nicest people you can ever meet, living in one of the most beautiful countries in the world. 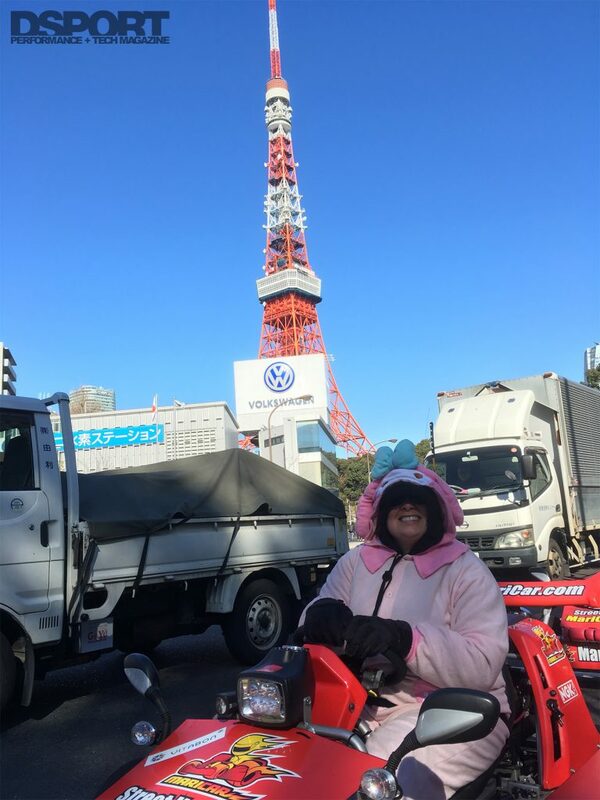 One of the many sights we got to see on our Mari Car adventure was the Tokyo Tower. 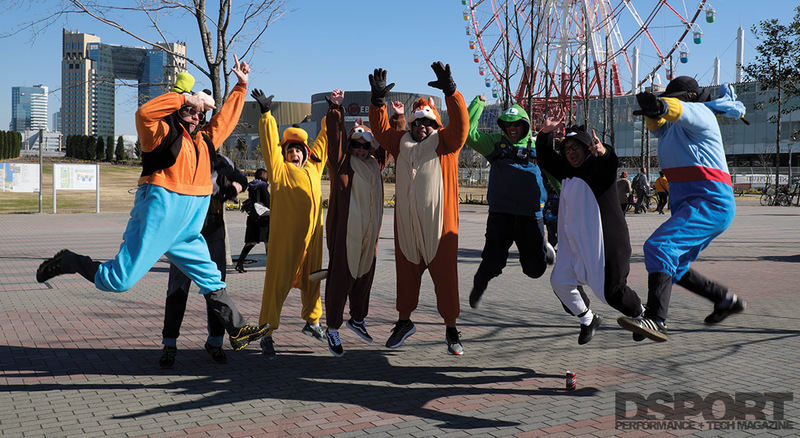 Standing 819 feet tall, it is a communication and observation tower and the second tallest structure in Japan. 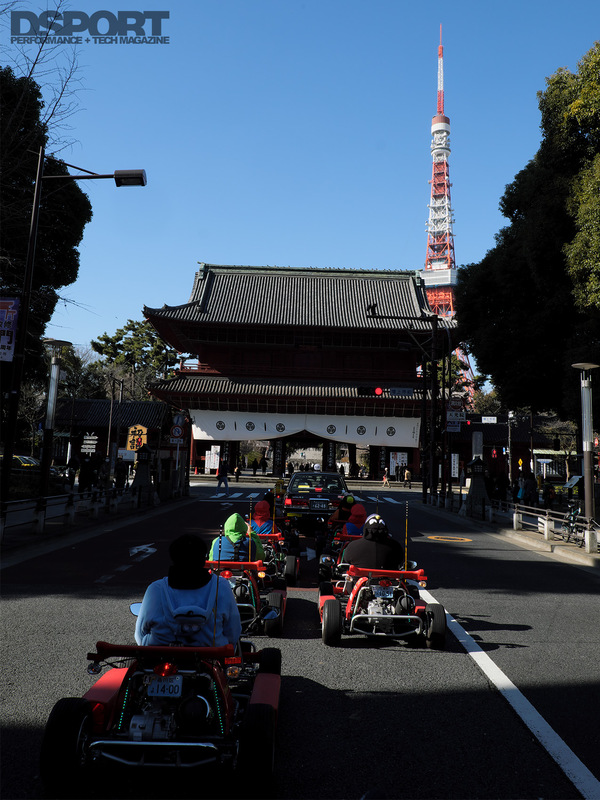 The Tokyo Tower is inspired from Paris’ Eiffel Tower, except it’s painted in white and red. 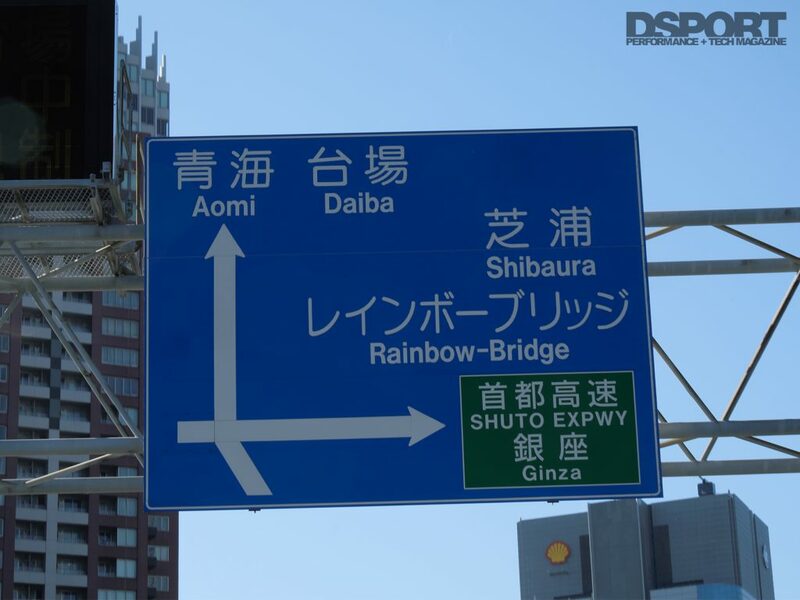 Things got really interesting as we drove our Mari Cars on Tokyo’s iconic Rainbow Bridge. 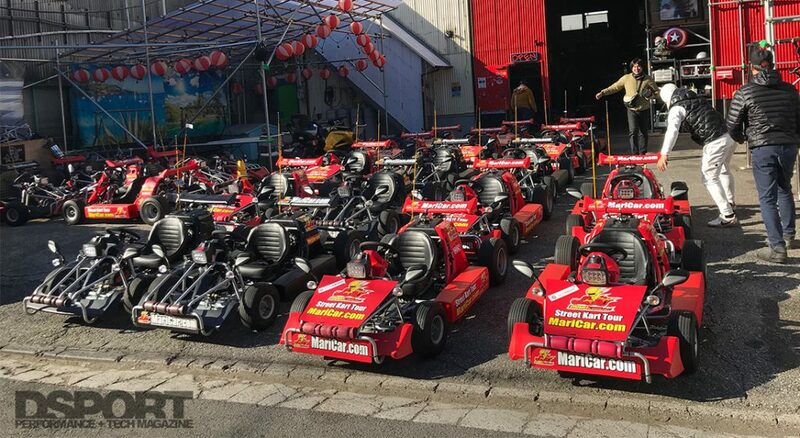 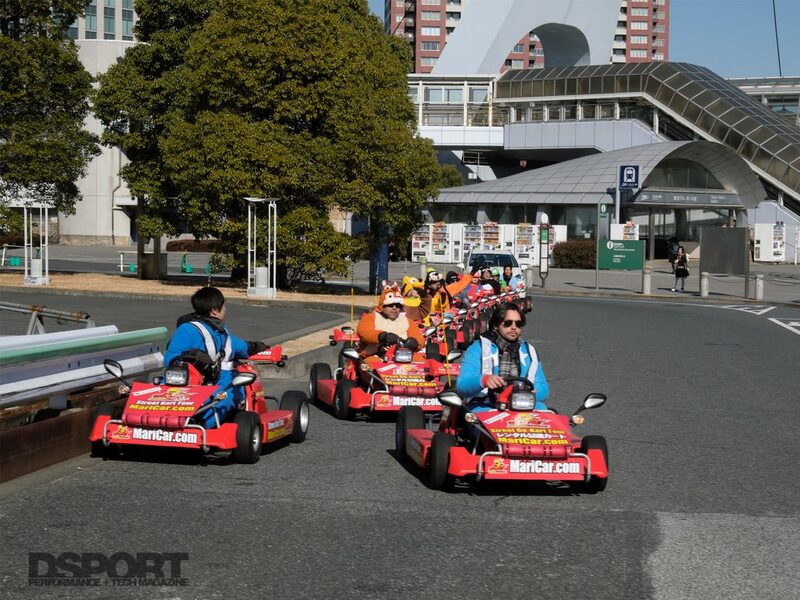 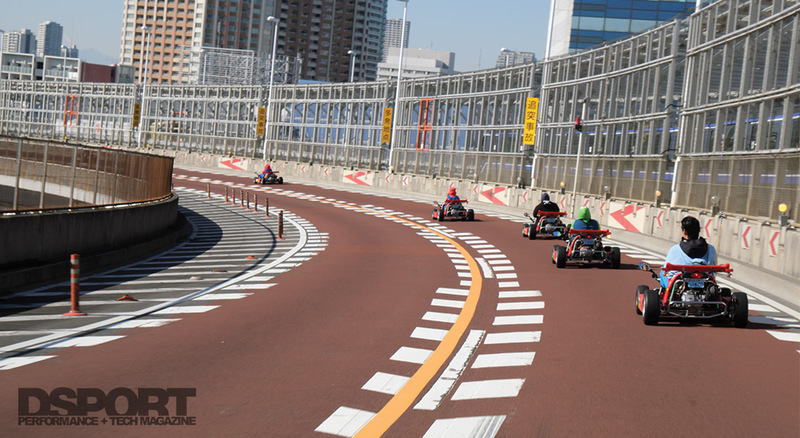 It’s one thing to be in Tokyo Japan, but it is a completely different feeling to look to your side and see the water as you cross the famous bridge in these little Go-Karts. 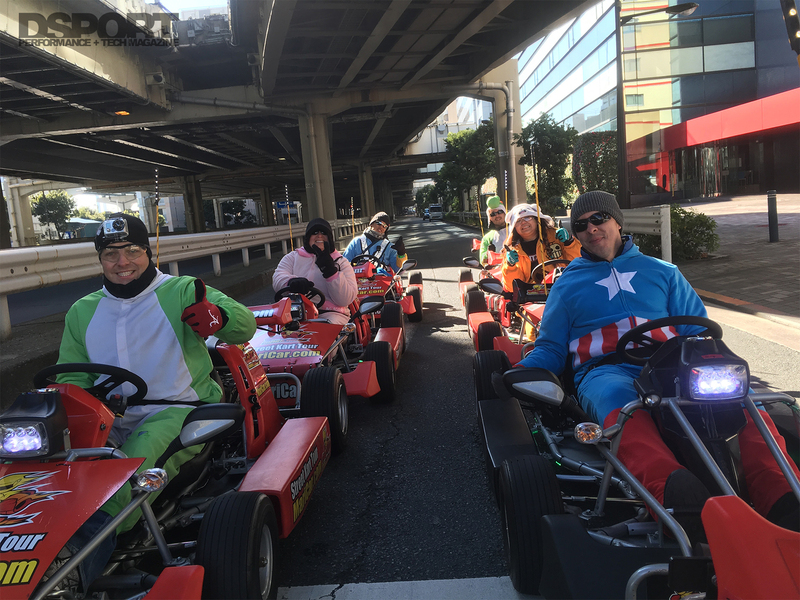 The mixture of wind, view, and speed will make you reconsider all of your previous adventures, because this one is quite special. 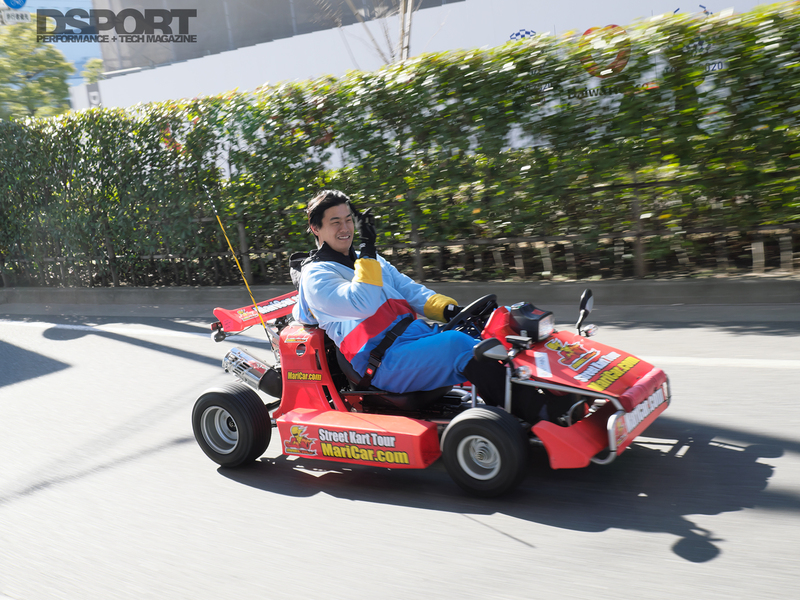 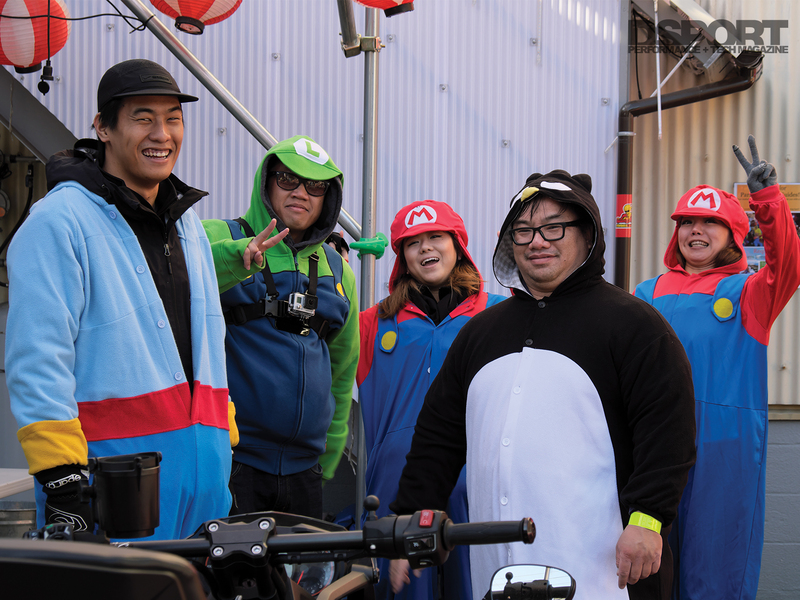 If the fun of driving Mari Cars around Tokyo isn’t enough, we got to dress in Mario characters just to spice things up. 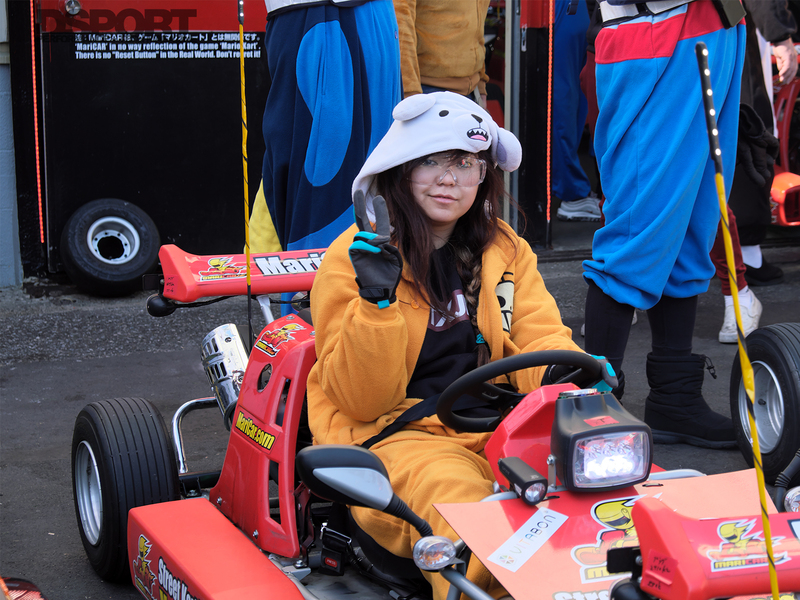 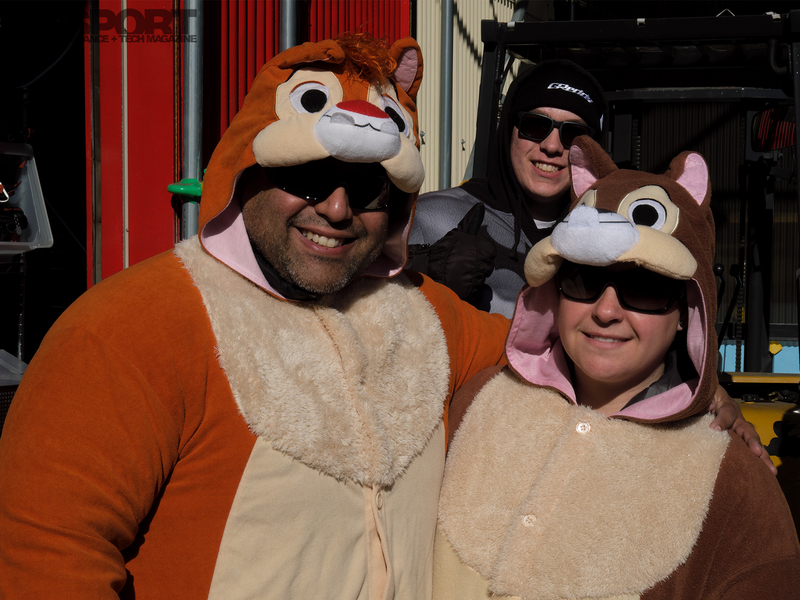 Although it’s not mandatory, the funny outfits helped keep us warm as we tried to reach the maximum speeds on these little responsive cars. Touring Tokyo, Japan with Mari Cars took over two hours, which was just enough time to have an immense amount of fun without freezing off. 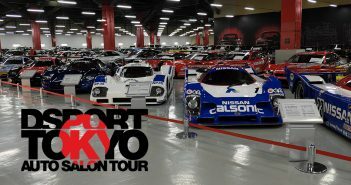 Everyone left with a huge smile, claiming it is one of the highlights of the 2018 DSPORT Tokyo Auto Salon tour, and going home with a big story to tell and a memory that will last a lifetime. 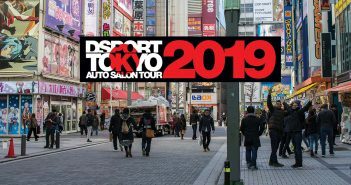 We could say this is a once-in-a-lifetime experience, but we will be doing it all over again on the 2019 DSPORT Tokyo Auto Salon tour.